A special thanks to Jess for organizing the trip, which included the 27th annual Florence Italy Marathon, accommodations at Villa De Masseto, site-seeing and friendship. The Piazza Del Duoma. The dome was completed in 1436 and designed by Brunelleschi. 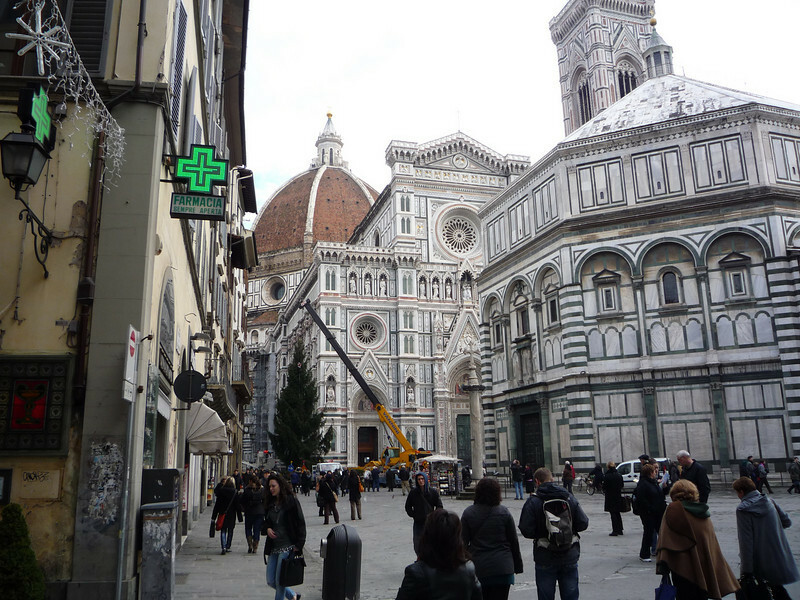 Brunelleschi’s dome is the largest masonry dome ever built and it is the coverage of the Cathedral of Florence.